Rockland County has some of the best green spaces to explore in New York county, and to support this, the New York state legislature program for green space guarantees the conservation of these areas which make up 33 percent of Rockland County’s total landscape. Whether venturing up the Ramapo Mountains through Harriman State Park, or experiencing the beauty of Nyack Beach, there are plenty of opportunities to connect with nature. If you’re a newcomer to the nature walking or hiking scene, there are some considerations to take into account. So, if you’re looking to take a walk in the great outdoors, read on for tips on making the most out of Rockland County’s nature. Some of the best nature to discover in New York is right within the confines of Rockland County. Whether mountain hiking, forest trails, or something a little simpler. A great example of this is Bear Mountain, a varied and challenging mountain trail through 75 acres that will lead you to magnificent creeks and waterfalls. As an example of one of the more difficult trails to be heading out onto, bear in mind that it’s important to be properly equipped, with walking equipment including a day bag, boots, waterproof clothing, a good supply of food and emergency equipment. If you keep all of your equipment in tow, you’ll be safe, sound and able to enjoy the more rigorous trails. Hook Mountain is a little less difficult to travail, and most of it can be scaled by straightforward walking. It’s a very simple and relaxing walk, that even led Dutch settlers to refer to as “Verdrietlg Hock” – ‘Tedious Point’. Don’t be discouraged, however, as the scenery of the nearby lake and woods is fantastic and the mountain is, too, providing a great way for hikers of all persuasions to get out and enjoy the nature inside Rockland County. If you enjoy flora and fauna, there are plenty of opportunities to see that, too. For example, the Mount Ivy Environmental County Park – also known as Samuel G. Fisher Memorial – hosts a huge array of birds and marshland creatures. This is due to its special status as a protected wetland. Easily traversed and a relaxing environment, perfect for the usage of modern birdwatchers, be aware that any of your own pets, such as dogs, need to be leashed. 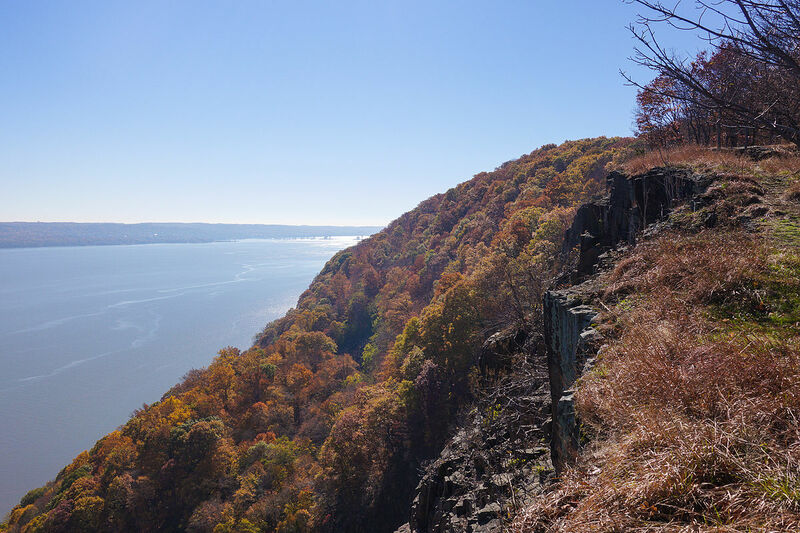 Rockland County is blessed with a huge range of outdoors locations and the legislated requirements of state governments to ensure their preservation. As a Rockland resident, you’d be doing yourself a disservice by not visiting.